Our chapter supports Alpha Xi Delta's national philanthropy, Autism Speaks, by raising both money and awareness through a variety of different activities, including our Rose Benefit for Autism Speaks, bake sales, and events throughout National Autism Awareness Month. Locally, we partner with The Haven Shelter and Memory Cafe. Our sisters help plan and coordinate Memory Cafe each month, a social group for Alzheimer's patients and their families. 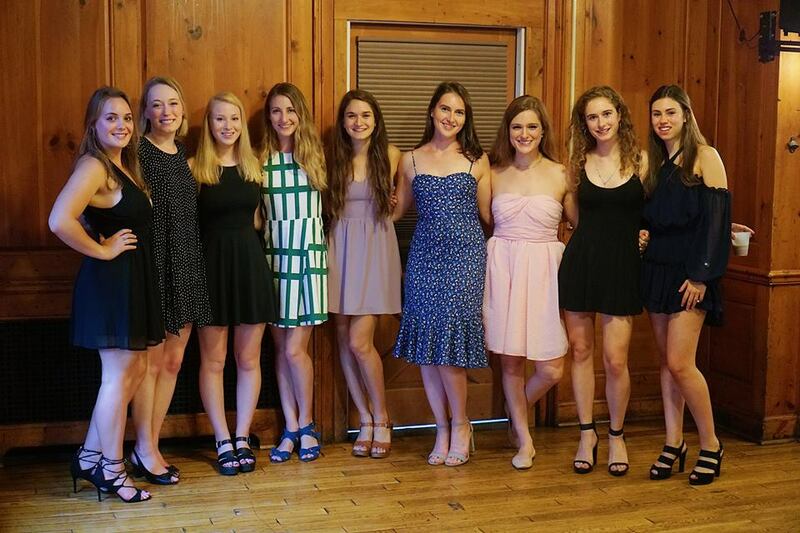 Alpha Xi Delta sisters also participate in a variety of other philanthropic activities, from fundraising dinners and blood drives to numerous charitable events in the community. 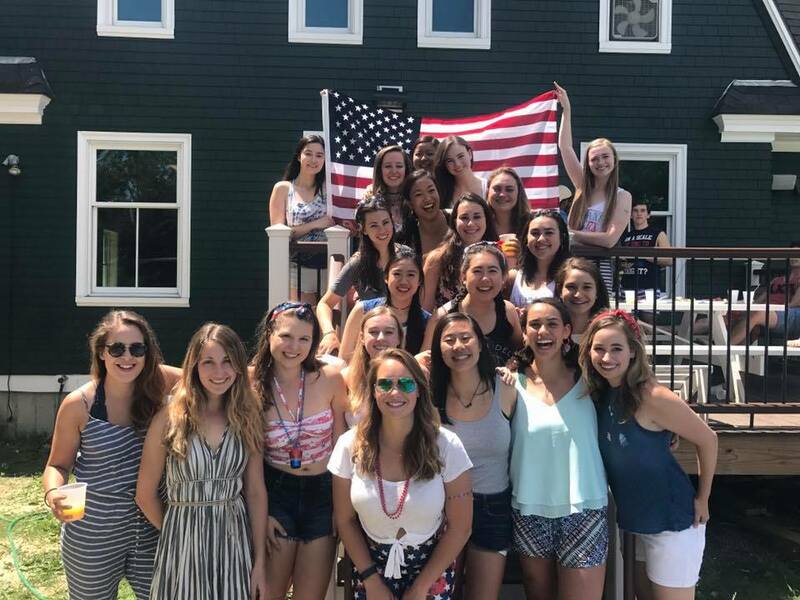 Each summer, we field a team for the Prouty, which benefits the Norris Cotton Cancer Center and in the spring, sisters participate in Relay for Life to benefit the American Cancer Society. 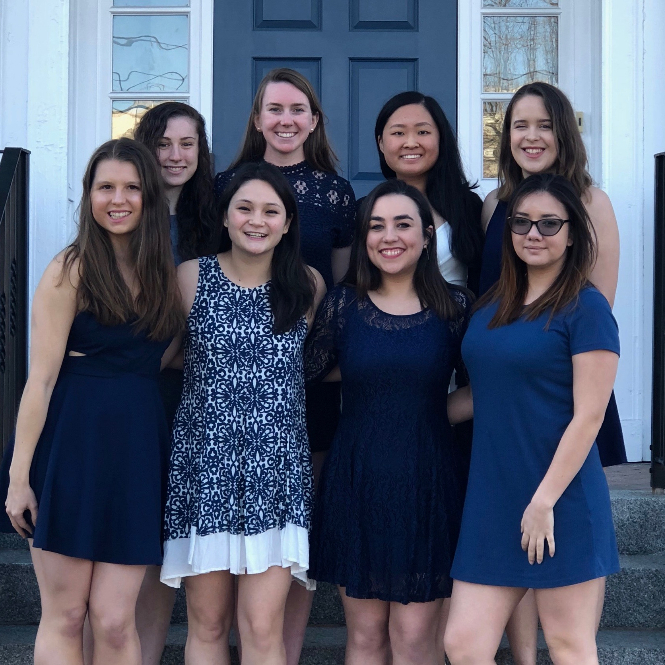 We are very committed as a house in our support of causes that our own sisters are passionate about on and off campus, such as Habitat for Humanity and the Big Brothers Big Sisters program.